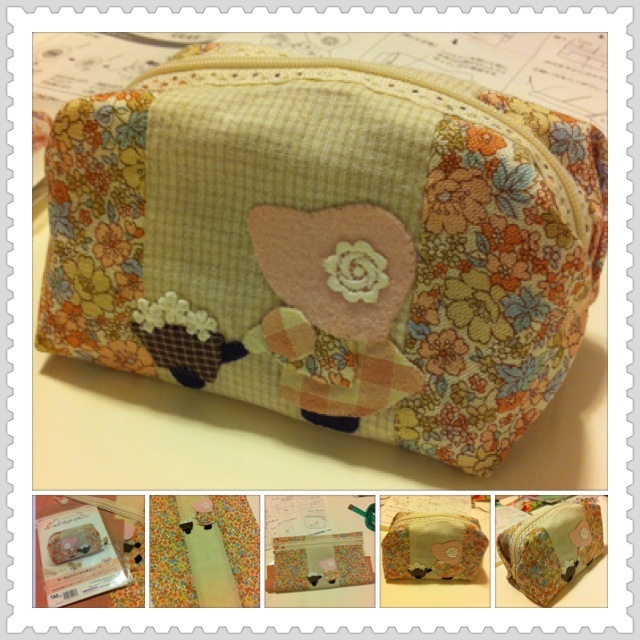 For any beginner who would like to try out something simple, I would recommand start with Clover Patchwork Set. 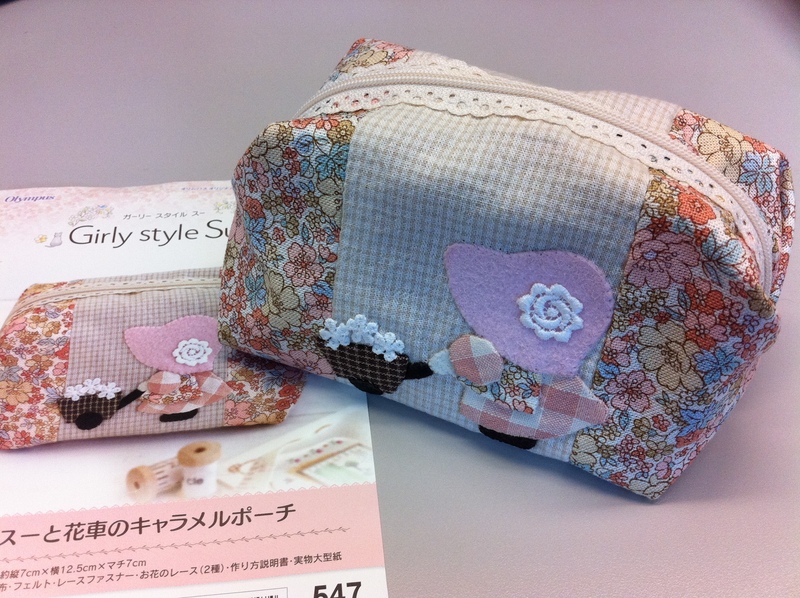 It comes with many different pattern and design, although it only provides Japanese instruction, you can read the drawing and get a good idea what you need to do. 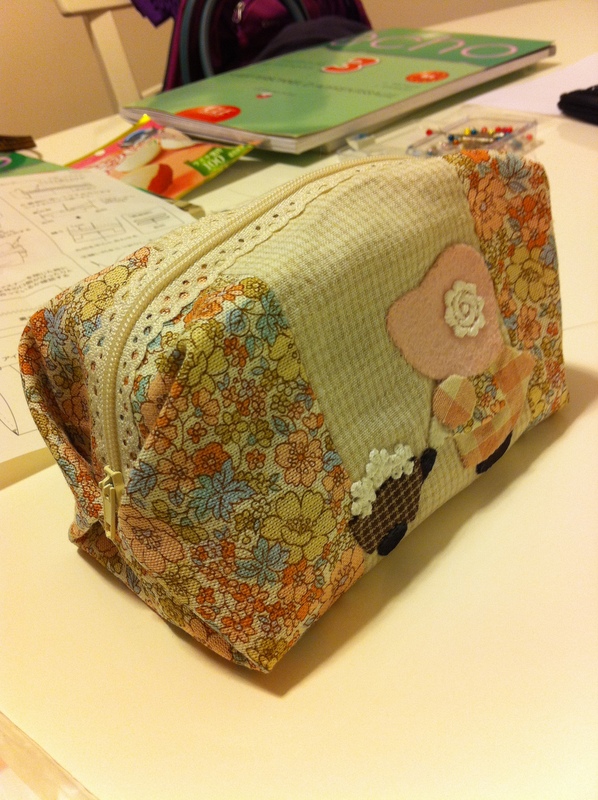 I made this pouch by handsewing. 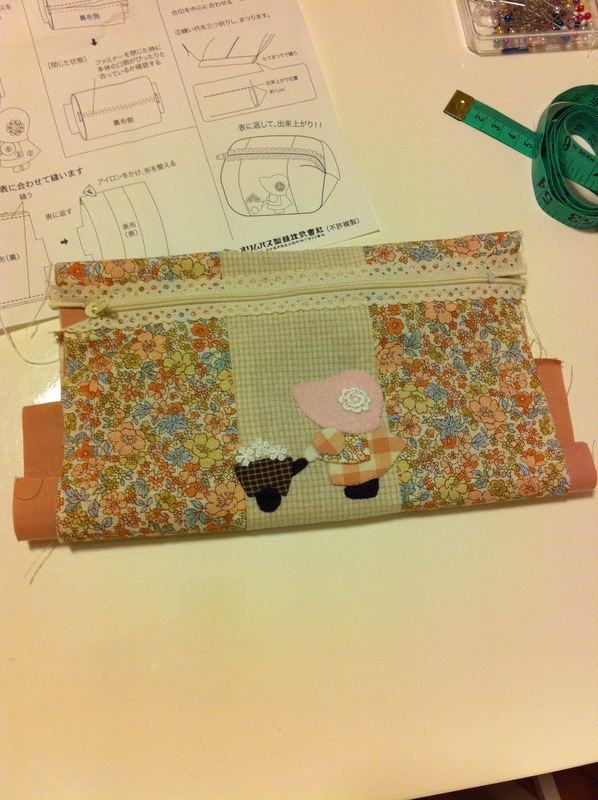 The kit comes with fabrics and a zipper. All you need are needles and threads.